We are extremely honored to welcome Afternova's alias Night Sky to the Abora Ascend roster together with the talented vocalist Juliet Lyons. 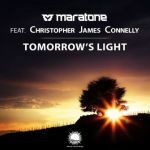 The track starts off with an energetic introduction filled with atmospheric plucks and a dynamic bassline with a rough touch to it. 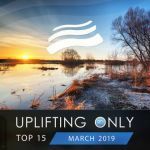 The breakdown then follows and demonstrates the talent of the gifted Juliet Lyons, with deep and emotional vocals that lead on to a powerful climax. 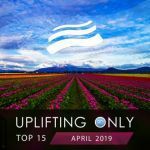 The combination of both artists creates a marvelous track filled with emotions and positive feelings that are perfect to listen to at home or to play in the middle of an uplifting trance set. For his remix, Etasonic delivers a high-energy version of the tune. 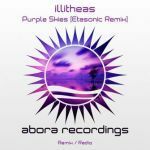 Filled with bright leads, warm pads, and a very uplifting bassline, this remix beautifully complements the release and perfectly showcases Etasonic's art. Dub mixes and radio edits of both the original and remix are also included. 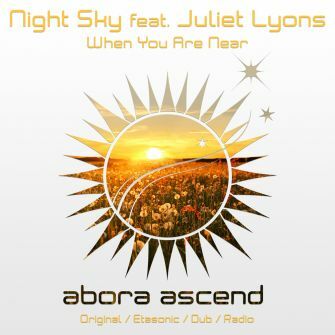 Night Sky and Juliet Lyons make a remarkable debut to the Abora Ascend family with "When You Are Near", and Etasonic joins in to add his wonderful interpretation to the release. Enjoy!